True story… I am on a plane flying home for Thanksgiving festivities… And ready to begin a new book. My stack of TBR is always more like a mountain of books. 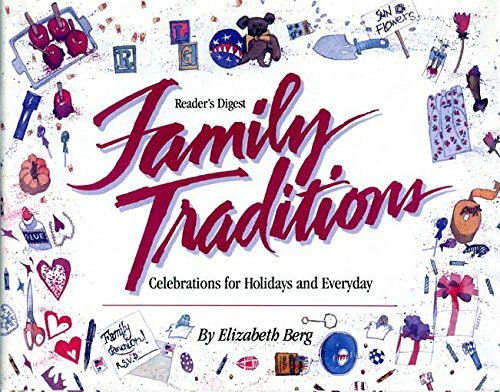 So, I start looking through my very long list… With an eye to hopefully find a book that might balance out a busy holiday weekend ahead filled with family, food, new beginnings and ever-present memories of those who are no longer with us. Memories that both bring many smiles and yet seem to break our hearts a little more each year. Well, all I can say is thank you, Andrea DeWerd (Random House), for sending me an email a few days earlier regarding this beautiful book. Although I did not know very much about this book… As I came to the title “Night of Miracles”, I thought of the gratitude expressed in your email and I felt inspired to see what had inspired you. Because that is what gratitude does… It inspires us. The book begins with a reflection on being a window seat passenger on a plane… Well, this was already making me feel like I was right in the middle of this story! 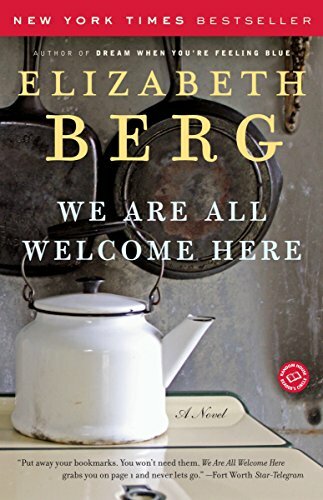 As I continued to turn the pages, I was gently drawn into the lives of each character who were not a family by blood, but became a family by choice. A community. There is… Food. I did not eat a bite while reading this book, but I think I still gained 10 pounds from reading about all the amazing cakes, cookies and loads of yummy-ness! There are… New beginnings. In all shapes and forms. And there are… Ever-present memories of those who are no longer with us. Bringing us to the deepest parts of our hearts to make peace with who we are and who we want to be. 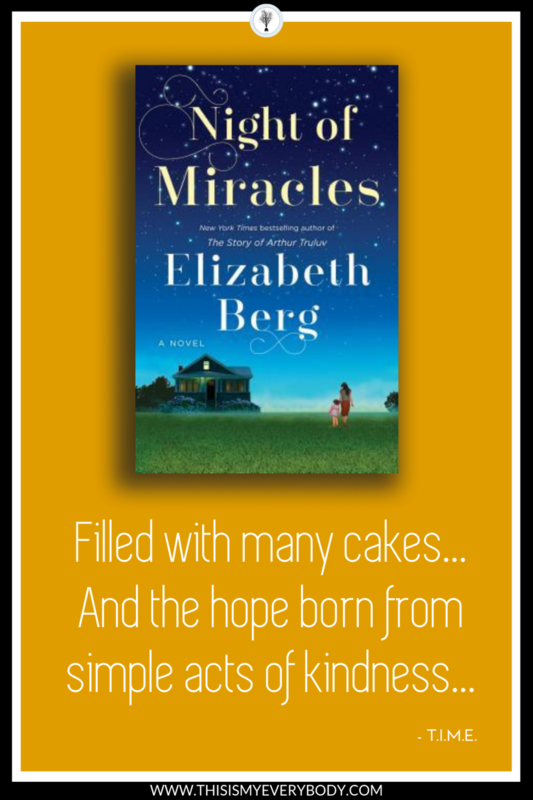 What I will say is this is a book filled with laughter, a few tears, many cakes… And, above all else, the hope born from simple acts of kindness. It is my hope that my gratitude for finding this book will inspire you as well. Keep the chain going! I am pretty sure you will be grateful you did. 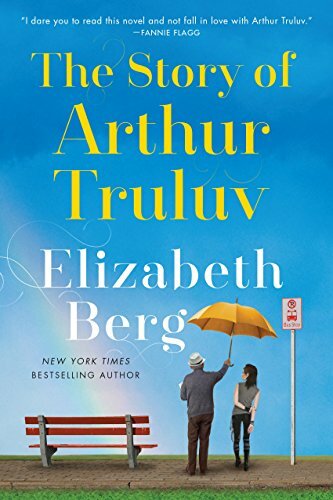 In a captivating novel from the bestselling author of The Story of Arthur Truluv, a group of women in Mason, Missouri discover that best friends are made by sharing secrets. It all started as a supper club, a group gathering monthly to share homemade dinners, until the night one woman made a startling revelation. 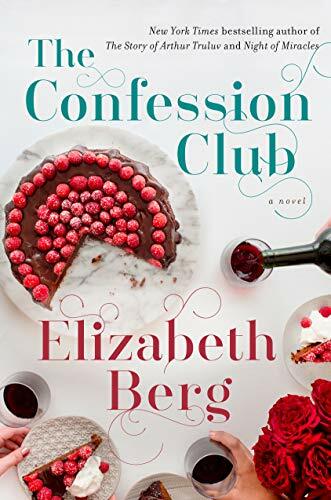 After that, the "Confession Club" decided to meet weekly to feast not only on dinner, but on admissions of misdeeds, embarrassments, and insecurities. When Iris Winters and Maddy Harris are invited to the club, they find that it's just what each of them needs. 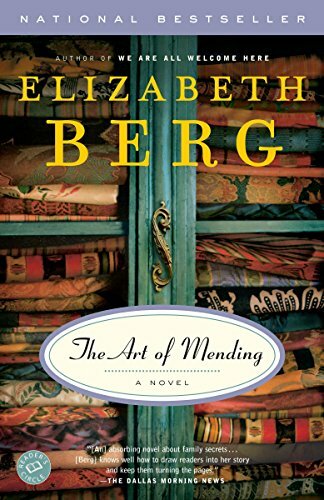 Iris hasn't yet told anyone about the unlikely man who has captured her attention, and Maddy has come back home to escape a problem too big for her to confront. The Confession Club is a heartwarming and illuminating book about women, friendship, and how sharing the secrets we're afraid of revealing can actually bring us closer.